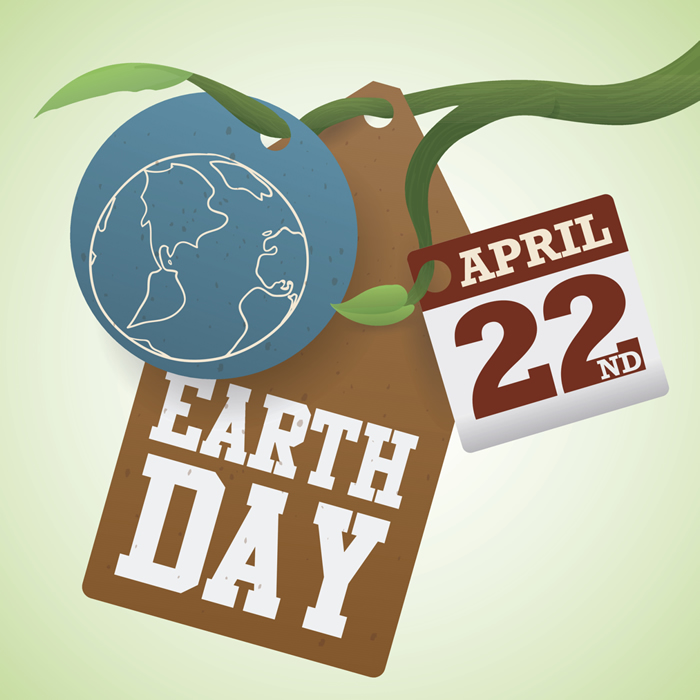 The world’s largest recruiter to environmental movement “Earth Day” has declared 2016 as the planting trees year, in order to mitigate the Global Warming. Goals set by Earth Day organizers included massive tree planting with a target of 7.8 billion new trees planted worldwide during 2016. Excess carbon dioxide (CO2) is building up in our atmosphere and contributing to climate change. Trees absorb CO2, removing and storing the carbon while releasing the oxygen back into the air. In this limited research, we will use your inputs to map the "greenery level" at few selected locations in Israel. a. Your Location - Please add your location to the map below. Please attach a picture of trees and greenery nearby your location to your point on the map. 1 - There are less than 10 trees near my house. 2 - I can count around 10 - 50 trees near my house. 3 - I can count more than 100 trees near my house. 4 - My neighborhood is located nearby a Municipal Park. 5 - My neighborhood is located nearby a Forest or a National Park. From the above-mentioned options, which is the one that defines the "trees and greenery" level of your neighborhood? Very interesting and enlightening subject. The trees benefits and impact is an important and interesting issue, that affects our lives. The inquiring question is written very professionally, teaching the importance of the trees and giving the reader a challenge to investigate his home surrounding. In addition, adding the nearby statistics about the trees and coloring the Israel map gave me possibility to be part of the project of building the "Israel green map". I think it is very important that awareness to the trees values will be known for the community. I support developing the concept of community forests to involve people with caring for forests near their home. I would suggest to add the link for planting a tree in a nearby Israeli forest: http://kkl-jnf4u.kkl.org.il/haklek_veta/e_yaar.aspx?lang=en. In this way every Israeli reader can contribute to the environment by planting a tree. I like your approach in formulating the question. I suggest adding more data on trees benefit to the environment and how it influenced the planet. Trees are vital. As the biggest plants on the planet, they give us oxygen, store carbon, stabilize the soil and give life to the world’s wildlife. They also provide us with the materials for tools and shelter. Trees benefit health, Trees benefit the environment and boost wildlife. Thanks a lot for a very enriching inquiring question! The general idea is good and relevant on my opinion (Positive Reinforcement). Encouraging citizens to participate in such activity can definitely increase the overall awareness to the environment we live at (Valid Verification). Improving the map is recommended – it would be much more informative if the number of "responders per region" was mentioned (Technical Statement). אני חושבת שישנה שאלת חקר שמנוסחת ברמה גבוה , השאלה הינה אינטראקטיבית , יש מגוון של משימות שצריך לעשות ( הוספת תמונה , שאלת בחירה (אמריקאית) , ועוד שאלת בחירה עם הצגת תשובות בדרך ויזואלית . אישית אהבתי את המשימה הראשונה של צילום תמונה , אני חושבת שזה נותן מוטיבציה לעשות את המשימה ולחפש את התמונה המושלמת לסביבה . אהבתי גם את הרעיון של צילום האפשריות כוידאו , אני חושבת שזה דבר יחודי וחדש . אהבתי מאוד את השאלה שלך! מבנה השאלה מצויין. ראשית דואג לחבר את הנושא לתלמיד - לסביבתו הקרובה ולחשיבות הנושא לו ולסביבתו. על ידי בקשה לצלם ת הסביבה ולהעריך אותה הוא פוקח עיניים להבנת המצב ונדרש לבצע הערכה המחייבת אותו להתבונן בוידאו ולהשליך את המידע הנלמד. שילוב הידע הנרכש משאר התלמידים ממד אותו על חשיבות שיתוף הפעולה ועל חשיבות עבודה עבודת צוות באיסוף מידע משמעותי. לסיום, הוספת מידע לגבי תוכניות עתידיות, מעורר אצל התלמיד (בתקווה) רצון לפעול לשינוי המצב הקיים.